It is believed the Mimi originated in the Nile Valley of Egypt with a westward migration taking place in the fifteenth and sixteenth centuries. Some settled in the Biltine region of Chad where they became farmers. Others became nomadic herdsmen and maintained frequent contact with the Arab nomads. The settled Biltine group, or Mimi, still speak their ancestral language, Amdang. The nomadic Mimi eventually adopted the Arabic language as their mother tongue. The Mimi in Chad are mostly settled farmers who inhabit the hilly eastern part of Dar ("home of") Mimi. There, they raise cereals, beans, sesame, and a variety of other crops; they also keep some livestock. A few of the Mimi are nomadic herdsmen. They live like the pastoral Arabs, rather than farm for their livelihood. The Mimi nomads live in mud homes made with thatched-roofs. Agan is the largest urban area for the Mimi. Dar Mimi is sandy and virtually treeless. Because of the shortage of water in the area, the settled Mimi are limited in the number of animals they can keep. For this reason, they tend to force the nomadic Mimi to migrate southward and westward. 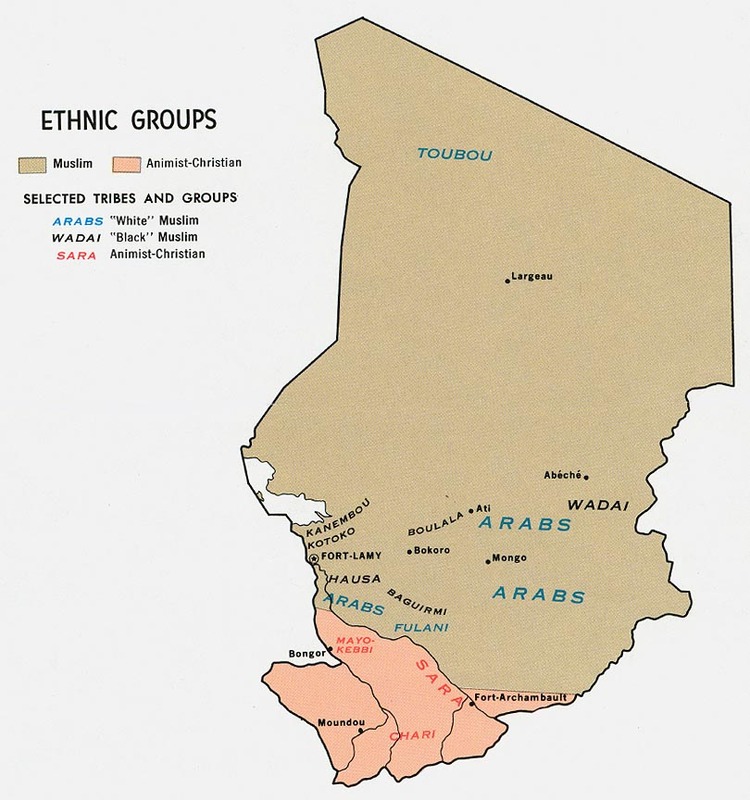 They are surrounded on all sides by a number of other ethnic groups, including the Mahamid Arabs, the Zaghawa, the Mararit, the Tama, and various Maba-speaking tribes. The settled Mimi sometimes intermarry with the Maba and the Arabs; whereas, the nomadic Mimi intermarry with the Zaghawa and the Abu Sharib peoples. A Mimi will never marry a Tama. Because of this intermarriage among the Mimi and the neighboring groups, cultivation techniques and some vocabulary, among other things, have been assimilated into Mimi culture. From the 1970s through the 1990s, the social and political lives of the Mimi have been disrupted due to the civil wars that are taking place in Chad. The Mimi of Sudan are chiefly nomadic herdsmen. Most of them own herds of camels and flocks of sheep and goats. During the winter months, the young men take some of the camels to grazing areas that are abundant in water and grass. The women weave hair rugs, while the men make water-skins, buckets, and ropes. Children have responsibilities such as spinning goat and camel hair into thread. Some of the men also go to market towns to sell animals or to buy grain, cloth, sugar, and tea. These market centers include Wada'ah, Fafa and Magrur merchants. The Mimi have a history of being politically significant and were divided into twenty or thirty subsections headed by native chiefs. They fought well in battle and were commended for their bravery. They are looked upon by outsiders as not being dedicated or orthodox in their Muslim religion and as being somewhat uncivil when dealing with strangers. The Mimi are entirely Muslim, as are many other groups in the Sudanic region of Africa. This is due to the influence of Arab merchants. Islam is a religion of works based on five basic teachings or "pillars." Muslims must affirm that "there is no god but Allah, and Mohammed is his prophet." They are also required to pray five times a day, give alms to the poor, fast during the month of Ramadan, and try to make at least one pilgrimage to Mecca. The Mimi and Mima are not as strict in their observance of Islam as are some other Muslim groups in the area; however, most of the rules are followed. Unfortunately, the Mimi have never been exposed to the Gospel. There are no Christian resources available to them. The Scriptures need to be made available in their languages and Christian broadcasts need to be aired in their regions so that they will hear the message of salvation. The life expectancy in Chad is only 52 years. In Sudan, the life expectancy is 64 years. The literacy rate in both countries is very low. Both of these groups need more educational opportunities and quality health care facilities. Perhaps Christian teachers and medical workers will have the greatest opportunities to share the love of Jesus with them. * Scripture Prayers for the Mimi, Amdang in Chad. * Pray that God will call Christian teachers and medical workers to minister to the Mimi of north central Africa. * Ask God to raise up prayer teams who will begin breaking up the spiritual soil of Chad and Sudan through intercession. * Ask the Lord to raise up strong local churches among the Mimi.